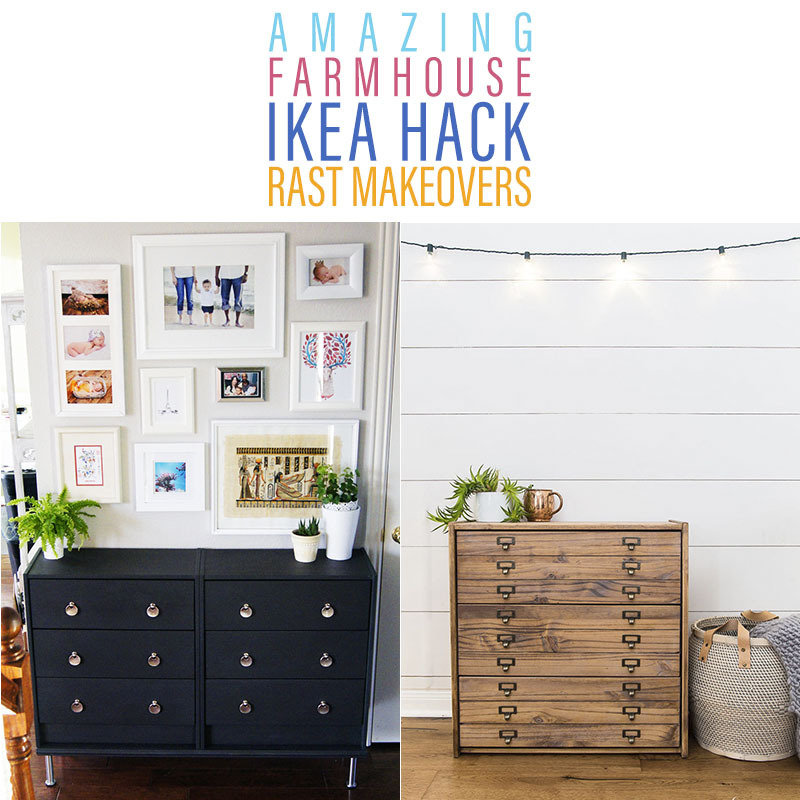 I know how much you adore a good Farmhouse IKEA Hack…so today we have some Amazing Farmhouse IKEA Hack Rast Makeovers that you can make easily in a short period of time and on a budget! 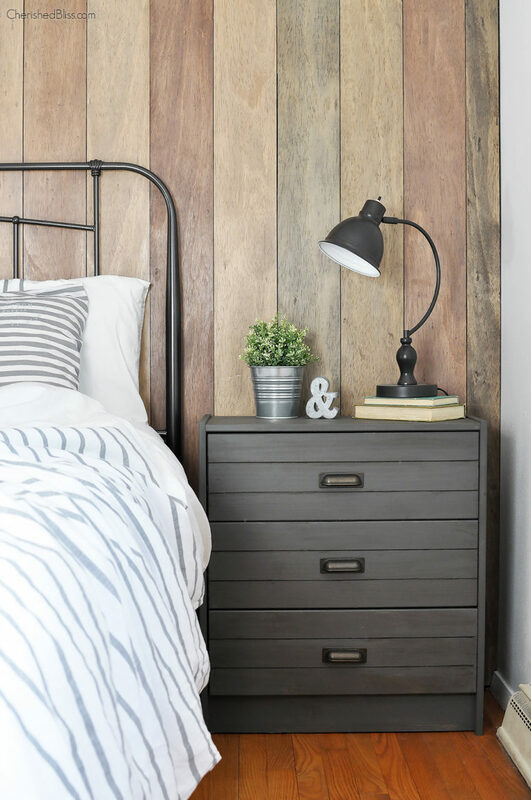 Yep…these are ALL budget friendly DIY Projects just the way you like it. Each one captures the Farmhouse Style from Traditional to Contemporary and everything in between. I know you will enjoy them all and find the perfect piece for your home. Now grab that cup of your favorite brew…chill out for a bit and ENJOY! 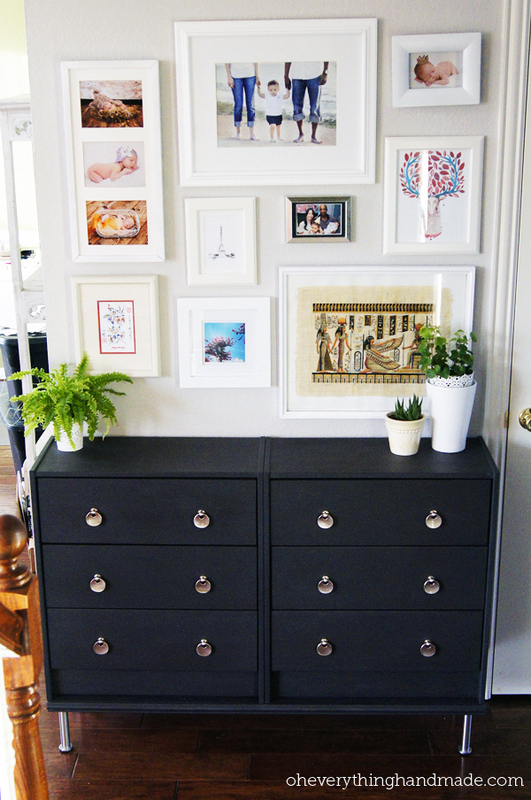 For more Fabulous IKEA Hacks … click here! Come on over to This Old House where you will see a Rast turned into an adorable Cottage Farmhouse Beauty. I love the trim! 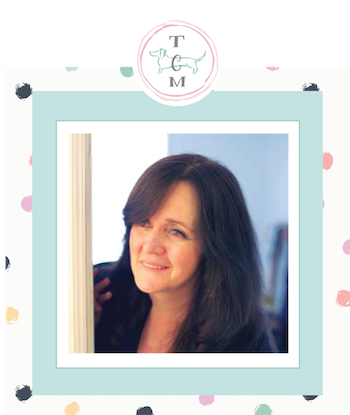 The Creme De Menthe Color is simply dreamy. 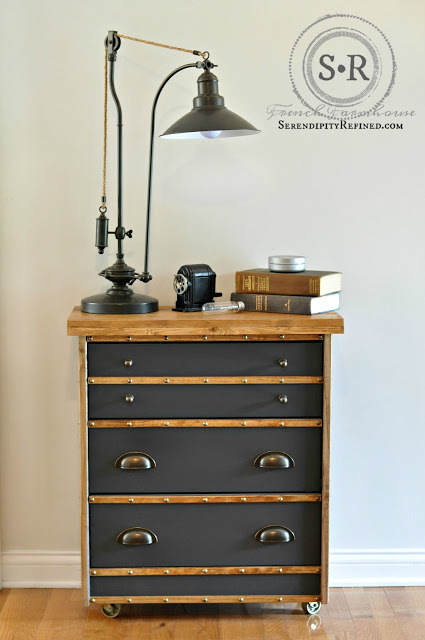 Serendipity Refined sure captured the Industrial Farmhouse Style with this IKEA Rast Hack. I bet you would love to add one or two of thee beauties to your very own Farmhouse! Come and see how it’s done. Can you believe that this was once a simple RAST??? 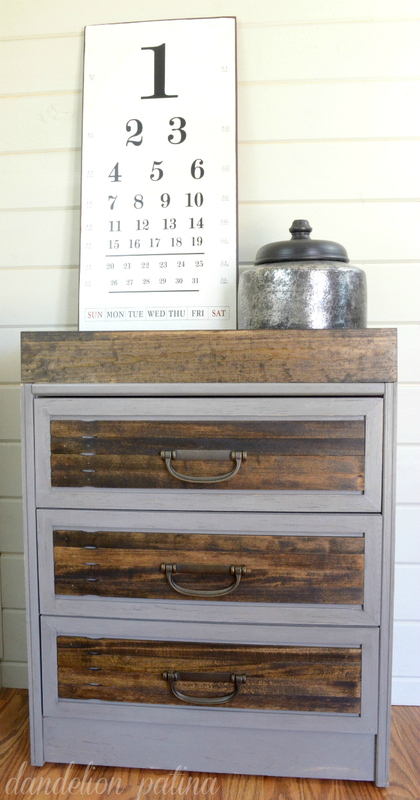 When you visit House Of Mowry you will get the DIY that will help you transform your RAST into this Industrial Farmhouse Beauty. I’m in love! 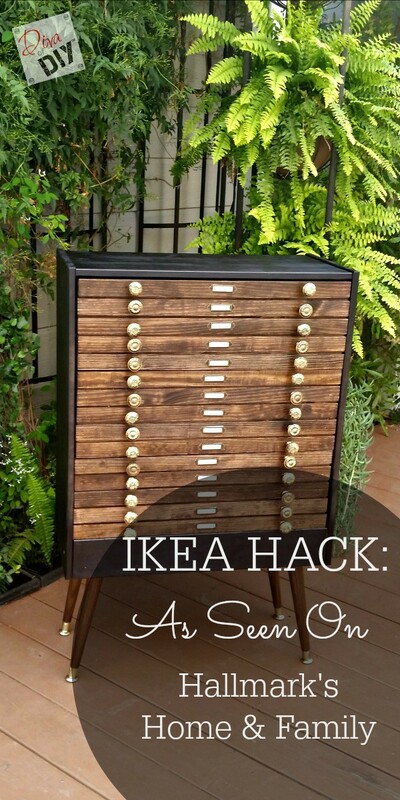 Over at IKEA Hackers you will see how simple it is to recreate this lovely Library Card Catalog Style Rast. So many options are available to you. All kinds of stains… paints… and paint treatments! 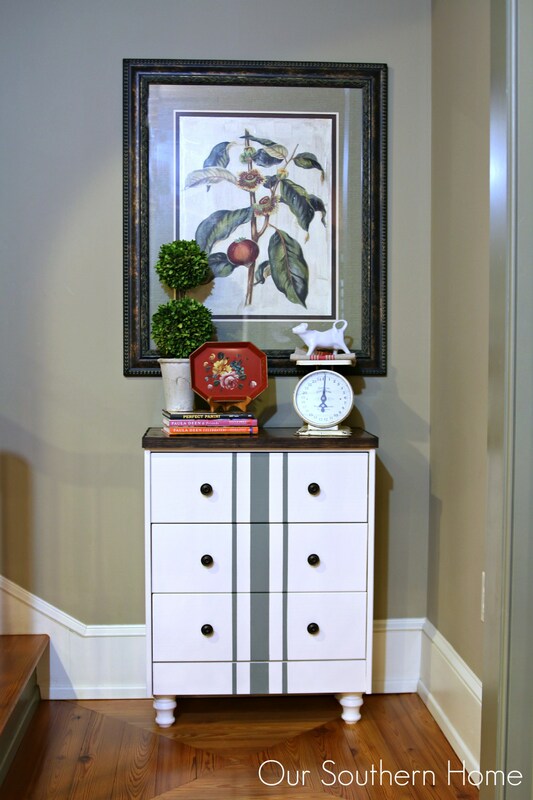 This piece can be used in just about any room in the house. 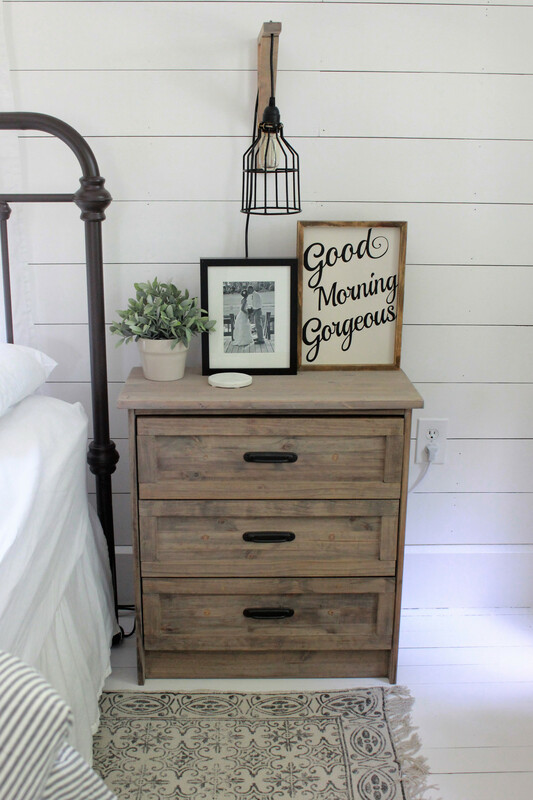 It is pretty amazing that such a simple piece such as a Rast can become a Classic High End Farmhouse Nightstand. It’s simple and Business Insider will show you how! 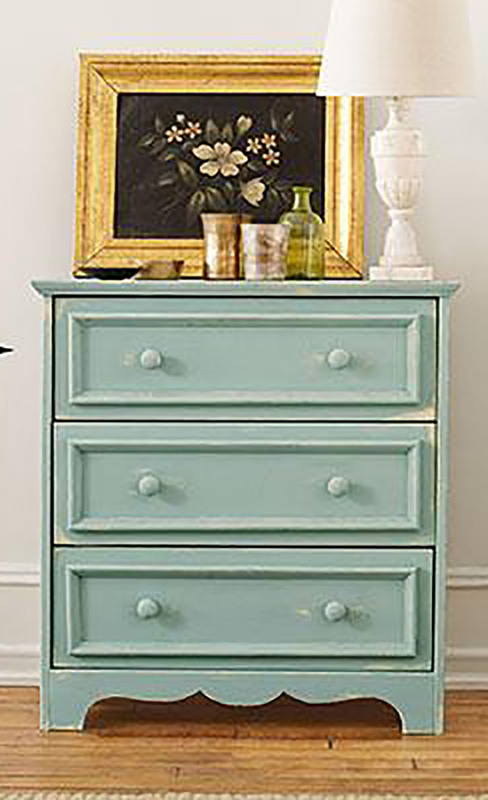 I love that you can mix things up with different stains or even a paint treatment. Enjoy! Rachel from Maison de Pax has such a way with all things Farmhouse Furniture. Take one look at this piece and tell me you didn’t think it was from Pottery Barn or Restoration Hardware! Let Rachel show you how she works her magic. 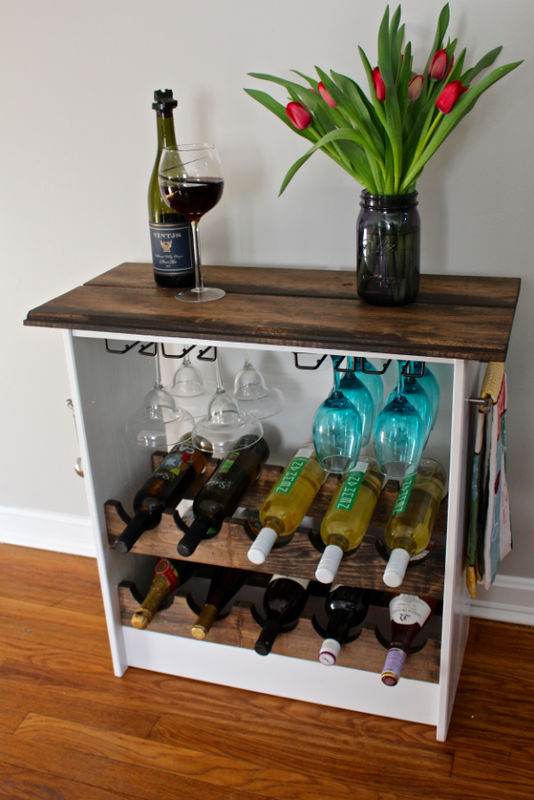 This is the perfect weekend project! 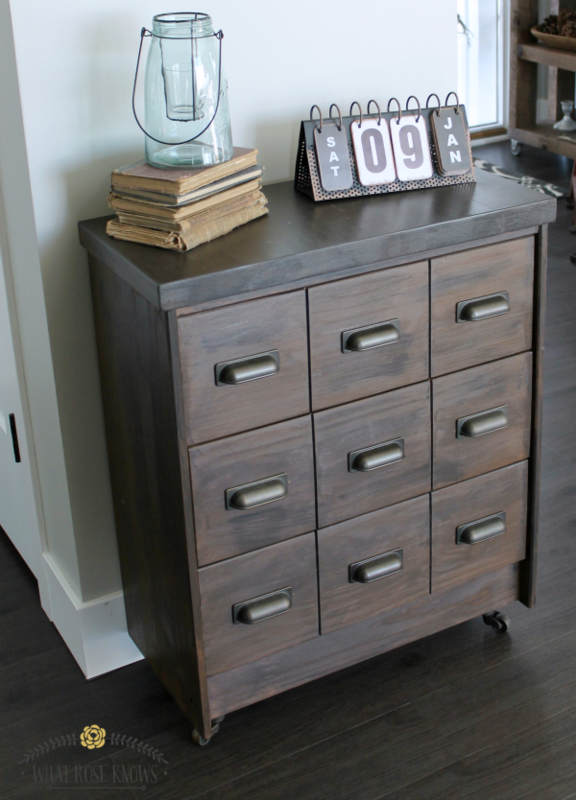 This is a great Industrial Style Piece that is great for so many spaces including Fotini’s Sons Bedroom. It’s simple but has great results and talk about Budget Friendly! Come and see the whole process. I simple adore the look of this creation by Love and Specs! The weathered shades of gray…the picture perfect feet…gorgeous hardware and then it is accessorized to the T! 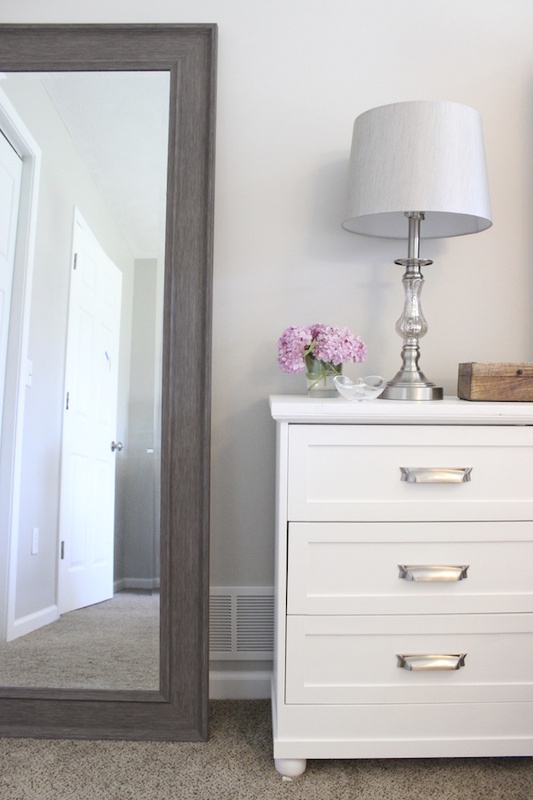 I am calling this pretty over at Sincerely Sara D’s Farmhouse GLAM!!! 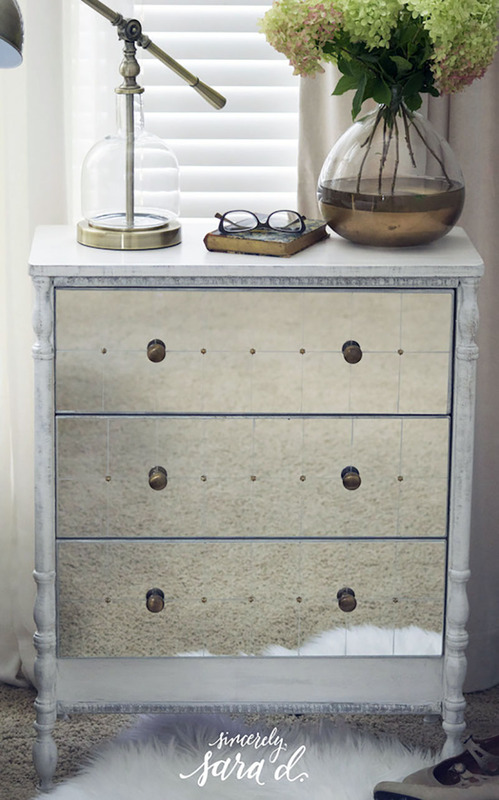 It has that antique … aged and distressed look with a touch of Glam! What a great feature piece for a room. 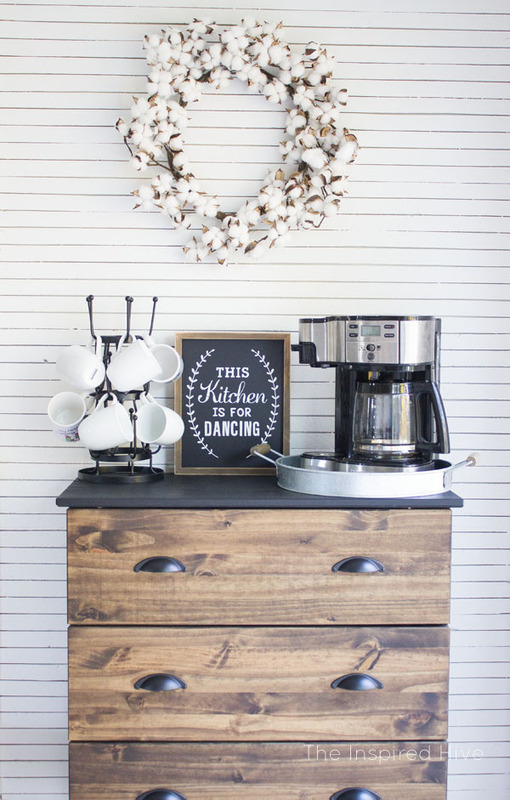 This beautiful Contemporary Farmhouse Bar made by City Farmhouse is just what you need for your home. 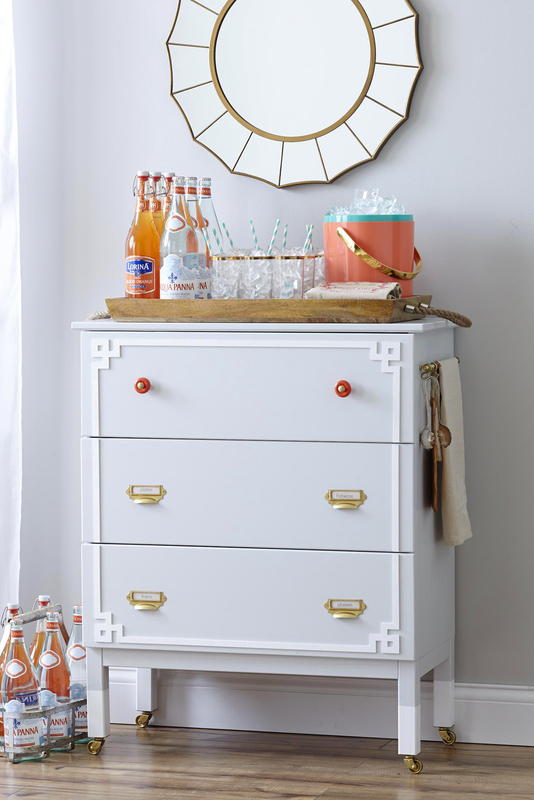 Time to serve up those Cocktails and Mocktails in style. 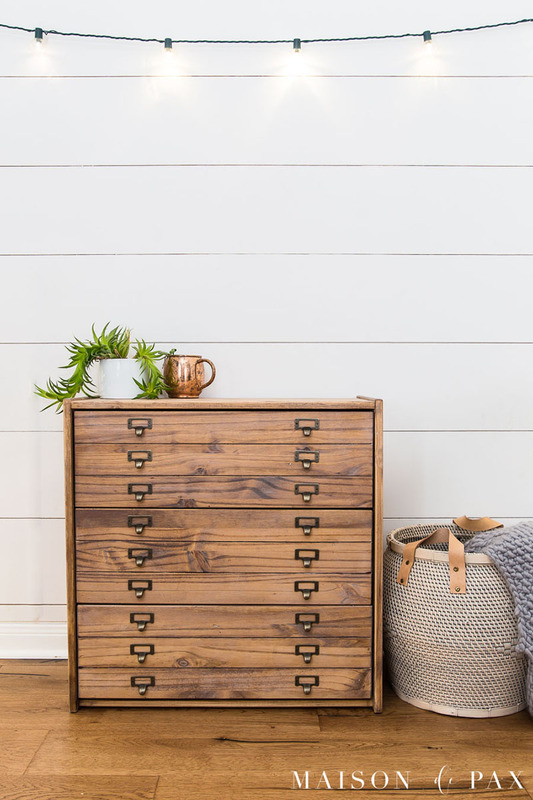 Have you been looking for a Farmhouse Style Chest for your Kitchen? Bedroom? Family Room? Bathroom? Well this classic styled beauty could be just what you need and Dandelion Patina is going to show you how she made it. 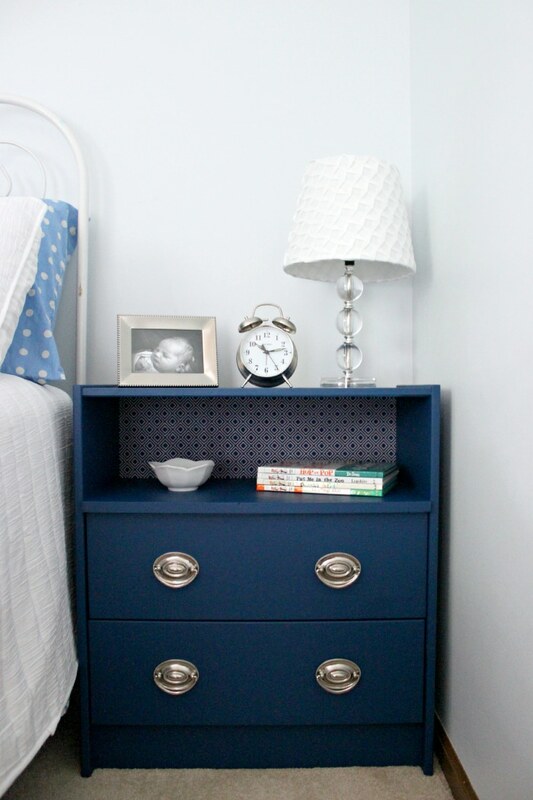 This is a fabulous style for that new Bedside Table you have been waiting for. House by Hoff will show you step-by-step how …don’t miss out…you can do it in any color stain…paint treatment…the sky is the limit! 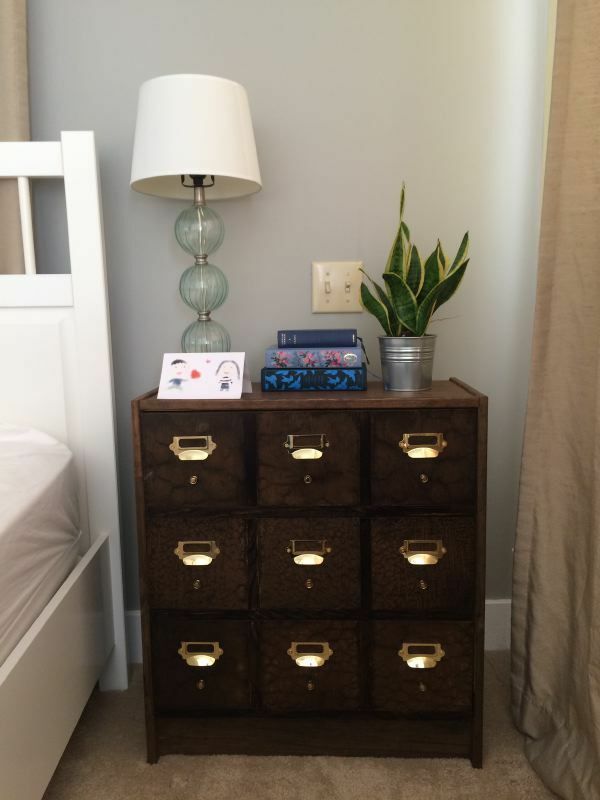 Card Catalogs are hard to come by so why not make your own? 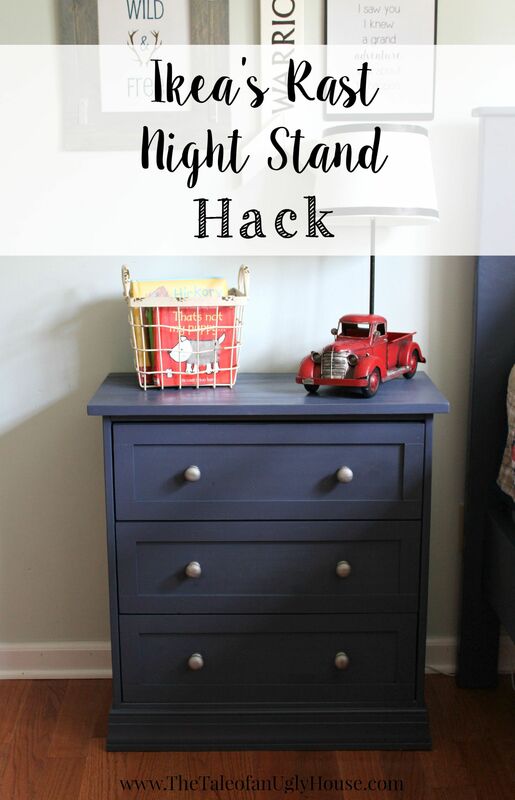 Well you can with this quick and easy DIY over at Diva of DIY! This piece is great with or without legs! Isn’t this Country French Farmhouse look amazing! Our Southern Home takes a simple Rast and turns it into a French Masterpiece…ooo la la! This might be your next Weekend Project. 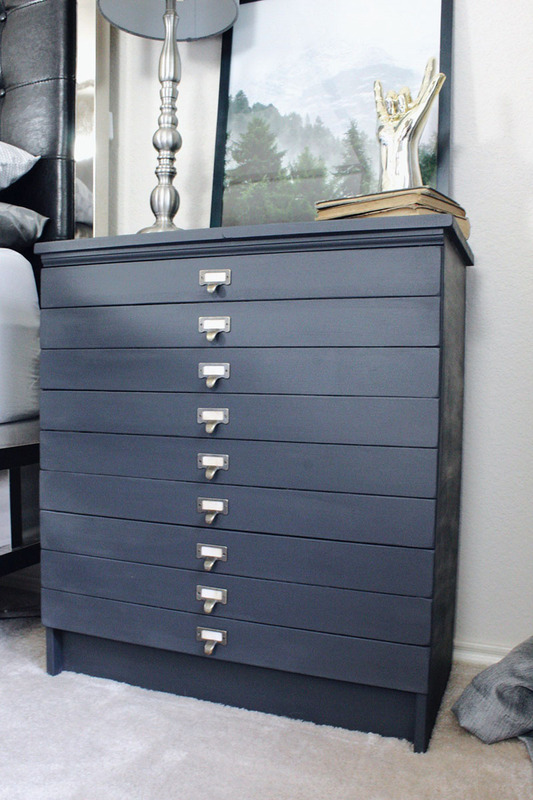 A Stunning Farmhouse Blue…Shaker Style Drawers and Pewter knobs are the store of this Farmhouse Rast Hack over at Sincerely Marie Designs. Be sure to drop by for the DIY. 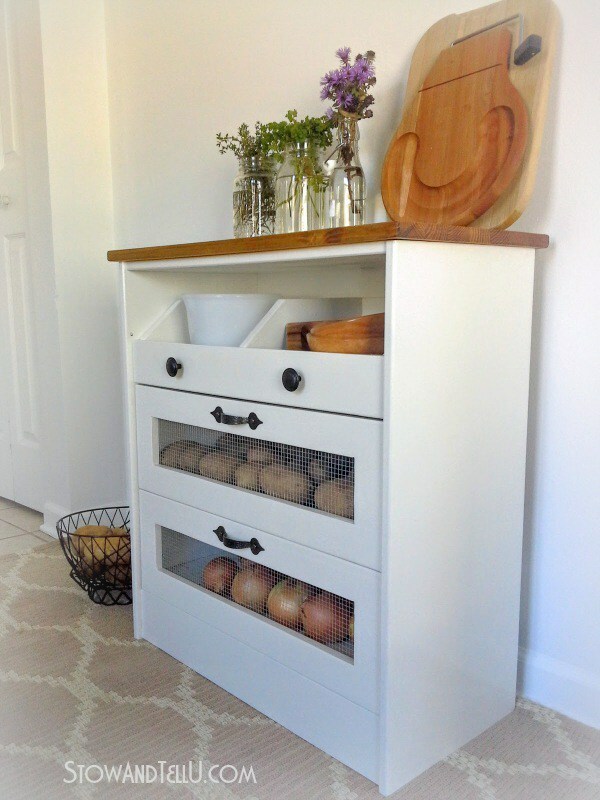 An Apothecary Cabinet is a great idea for any Farmhouse and What Rose Knows is sharing her tutorial to turn your Rast into a Farmhouse Delight! 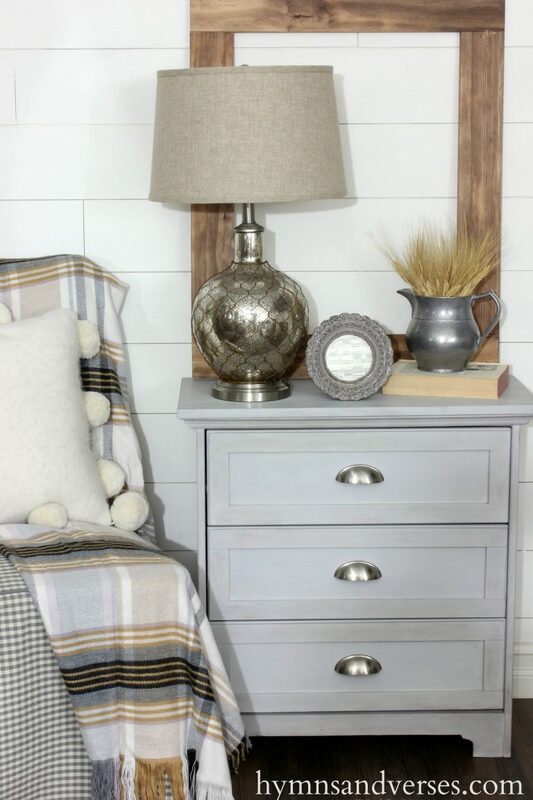 Hymns and Verses is showing us how to make this Classic Farmhouse Side Table that would adorn any space in the home! I can see Joanna Gaines using this little gem in her designs. Domestically Speaking mixes things up a bit by combining stain and wood which equals a perfect Farmhouse Marriage. Get her DIY! Cleverly Simple takes the Rast to yet another level by removing the top drawer which leaves you with a fabulous shelf. This style gives you the best of both world! 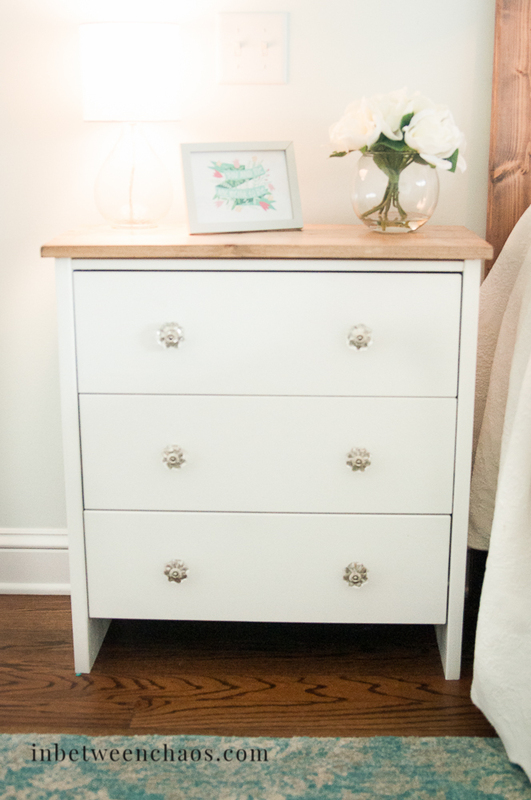 Sometime a classic white side table is exactly what your Farmhouse Needs! Drop by In Between Chaos to see DIY! Need a little bit of Industrial Charm? Prices way to high? 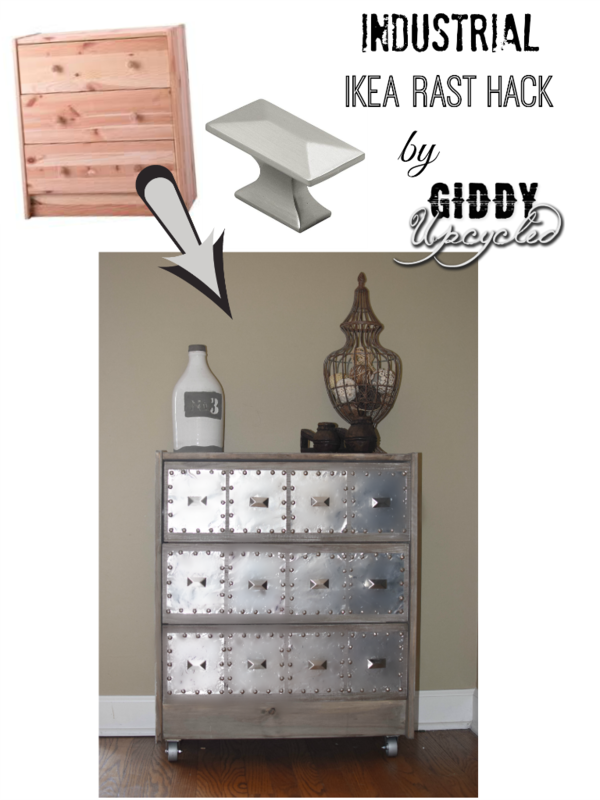 Well Giddy Upcycled has the answer and the tutorial for you! ENJOY! 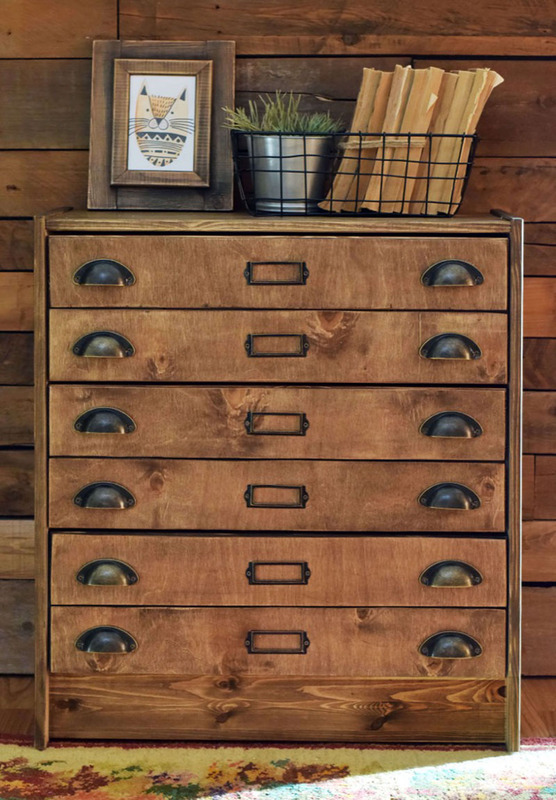 Don’t you just adore this Contemporary Farmhouse Card Catalog Desk! I sure do and can you believe that it started out as a RAST??? 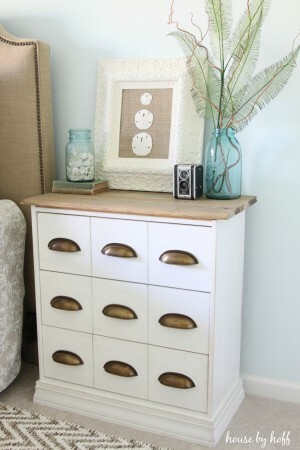 Diane over at In My Own Style is going to show you step by step how she made this beauty. I need that Brass Dachshund 🙂 Have fun with this one. 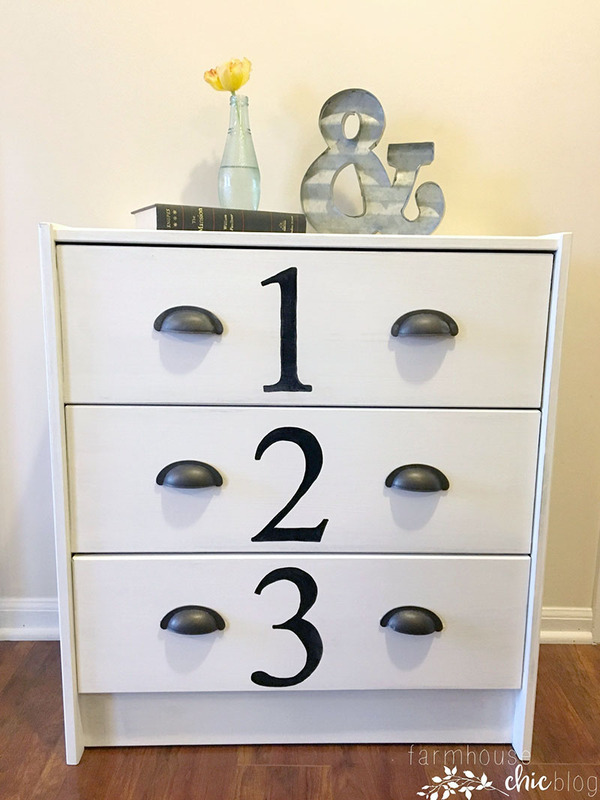 This IKEA Hack is Farmhouse at is Simplistic Best and Mis DIY Blog is going to show you the how to. 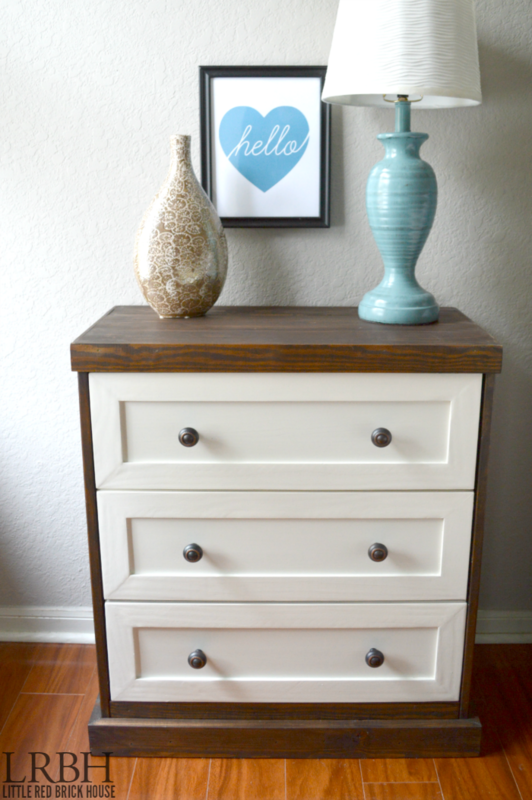 Check out this Cute Apothecary Cabinet Nightstand! 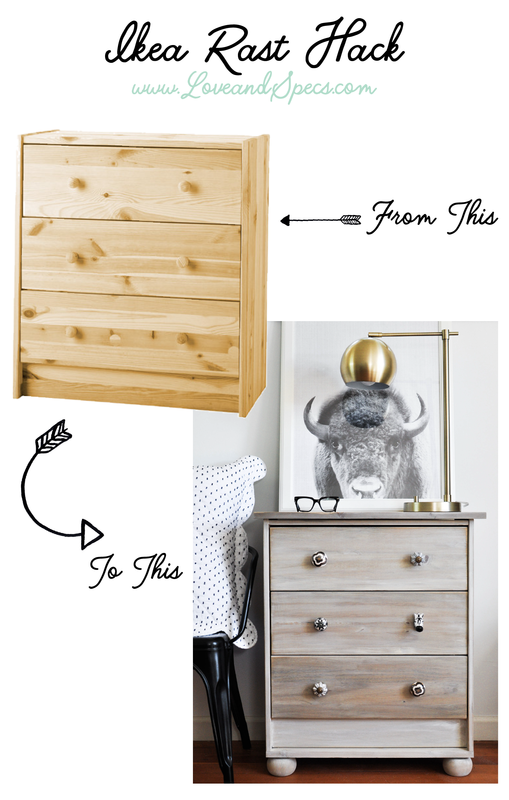 Well Thrifty and Chic is going to show you how you can take a simple Rast and transform it into this cutie. It’s all about Hardware! 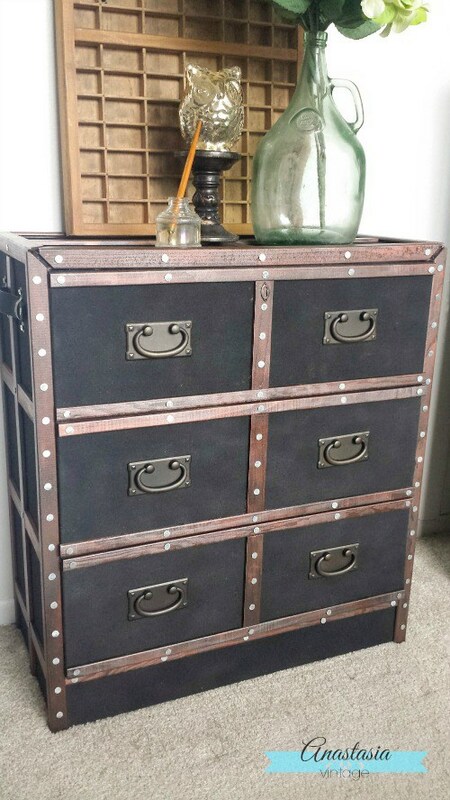 Here’s another cool Industrial Farmhouse Piece created from a Rast and Anastasia Vintage is waiting to show you how she got this incredible and unique look. Here’s another version of a Classic White Farmhouse Side Table which incorporates Shaker Drawers and beautiful pewter style pulls. 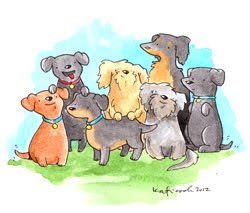 It’s A Grandville Life will share her DIY with you…so be sure to visit. 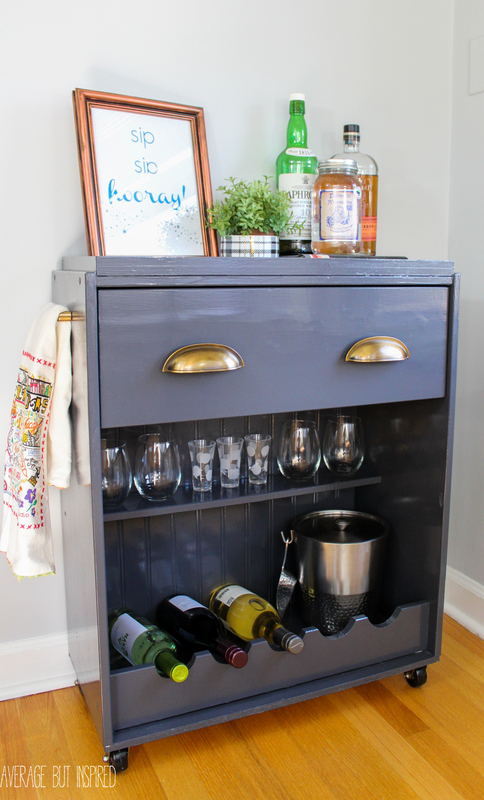 I love how Average Inspired saw beyond the traditional purpose of the RAST and created a fabulous Home Bar that you will use for decades to come. With a bit of “saw” tweaking…you are ready to put your paint treatment on and it will be time to fill it up and stylize it in no time. Get the How To…you will be glad you did. Here is yet another version of a Classic Farmhouse Bar…this time Weekend Craft will show you how it is done. So simple…so awesome. 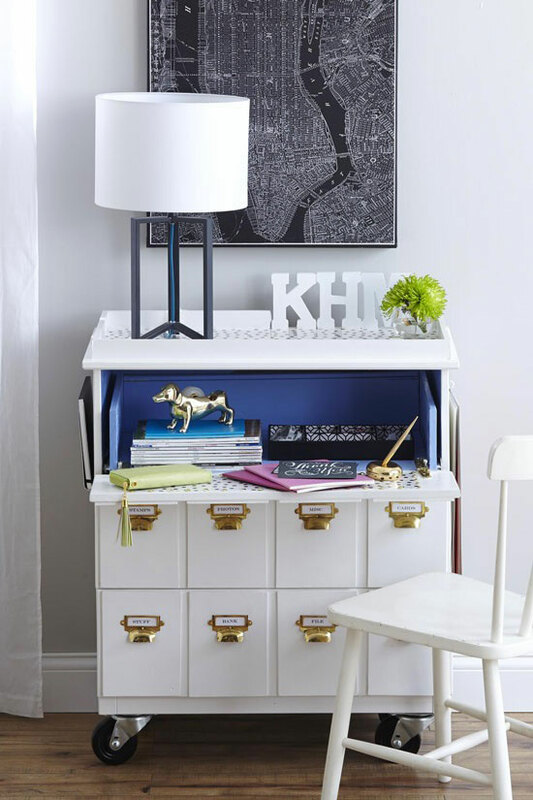 A Traditional Card Catalog Look can take over your Rast with a little help from IKEA Hackers! Wood and White plus Brass equals a fabulous Contemporary Farmhouse Side Table that will brighten up any spot you choose to give it! What’s better than a Rast Hack? A Double One of course! 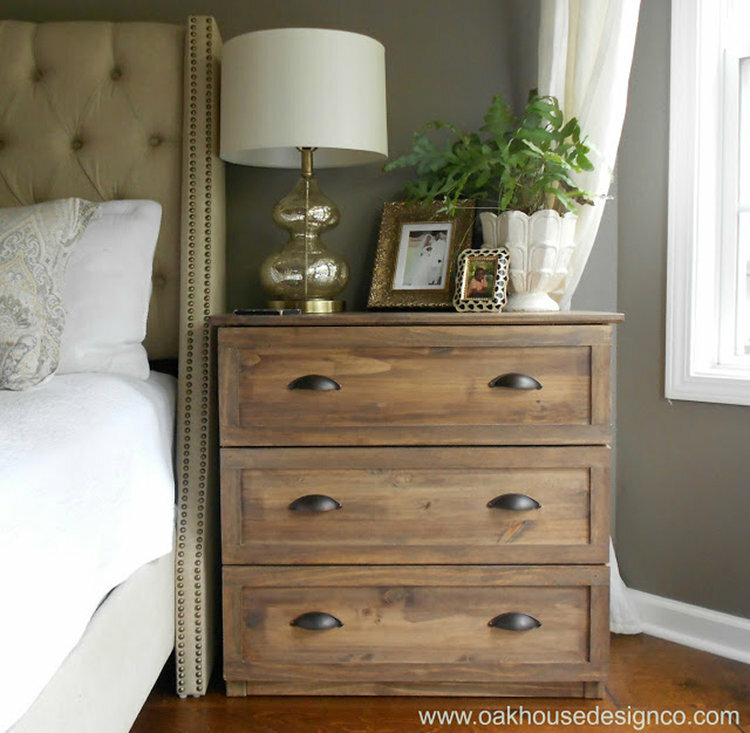 Oh Everything Handmade shows us how to make a Contemporary Farmhouse double dresser and it is perfection! What can you do with 4 Rast Side Tables? 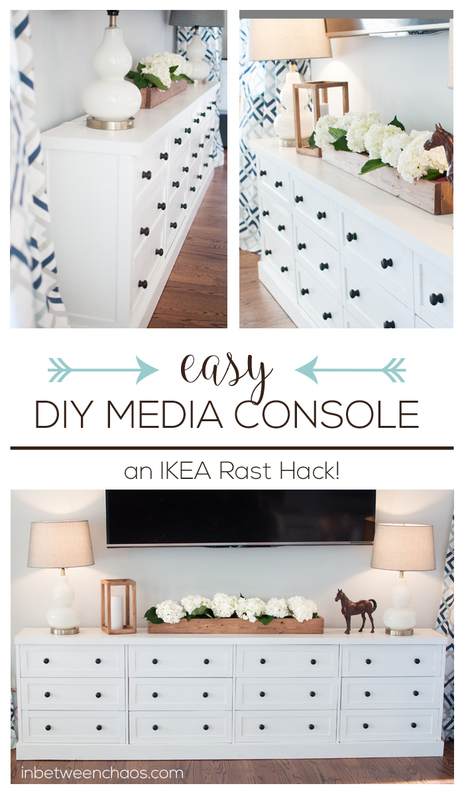 Well build yourself a custom Farmhouse DIY Media Console…that’s what : ) In Between Chaos is going to show you how to put this beauty together and believe it or not…it is easy! Picture it in the color or stain of your choice! So many possibilities! Stow and Tellu are going to show you how to transform that Simple RAST into an amazing Potato and Vegetable Bin that every FARMHOUSE would be thrilled to have. Stay Up to Date with The Cottage Market by Joining our Mailing List!